Are Used Rolex Prices Holding During Economic Troubles? It’s been a tough couple of years with the recent recession, US unemployment rates, and other economic issues. So what’s been happening to Rolex resale values? 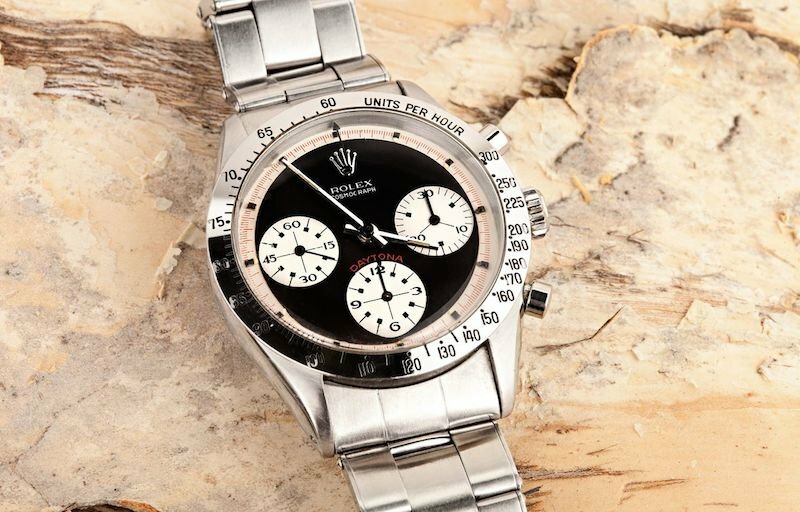 Unlike buying a typical high fashion watch, like a Chanel or Hermes, buying used Rolex watches has been known to be a better investment and many people are asking if that advice is still true today. Despite the fact that the economy has not rebounded in the US, luxury goods are still in high demand throughout the world. Economies in China, Asia, and the Middle East are minting millionaires by the week all looking to purchase high-quality luxury goods like Rolex, Cartier, Panerai, Prada, Gucci, and Armani to name a few. Moreover, classic timepieces like Rolex are often kept and handed down, generation after generation, with the knowledge that their value continues to hold. This remains true, even now. A Rare Daytona will still hold its price. Buy and sell Rolex watches is not like being a day trader of stocks and bonds. 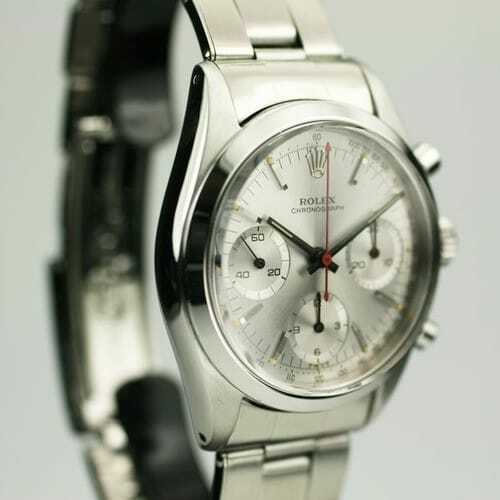 Used Rolex watch prices do tend to hold rather steady over time because the demand is there. 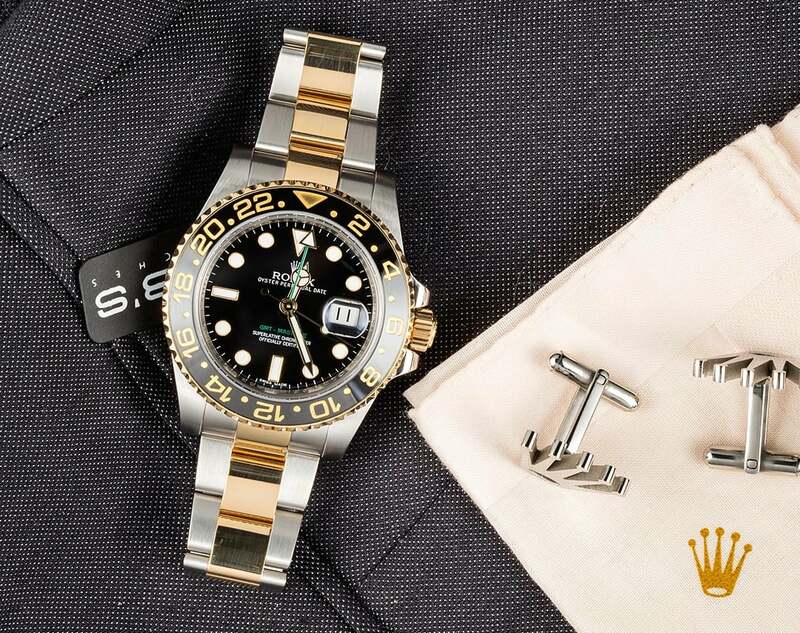 The Rolex brand is known to be incredibly well made, and to last for generations. Therefore, despite an initial period of depreciation after purchasing a brand new Rolex, a pre-owned Rolex price is often high enough to trade it in and try another coveted model. Part of being able to see a gain or holding of has to do with the passage of time. Examining used prices from years ago and comparing to today will show a significant difference, whereas comparing this year’s prices to last year’s will no value to show as much of a change. Like any solid investment over time, buying Rolex watches takes the commitment of time. The brand and craftsmanship speak for themselves in a resale environment, and chance is on your side that when you’re ready to part with your watch, someone will be waiting to buy it. You can easily look up a Rolex watch price list online, or check forums to see how much the watch you like sold for last year (or five years ago). The most in-demand models tend to be the pre-owned GMT-Master II, the used Submariner, and the used Rolex Sea Dweller. All of which gives great value through time making them a great luxury investment. The bottom line is: buy a used Rolex watch because you love it and want to wear it. That alone will make it well worth the investment. great article. i have been thinking about buying a Rolex watch and was wondering whether i should buy a new one or a pre-owned Rolex. I am learning that there is better value in buying a reconditioned used Rolex versus a brand new one. any advice you would have for me on which model or what year?